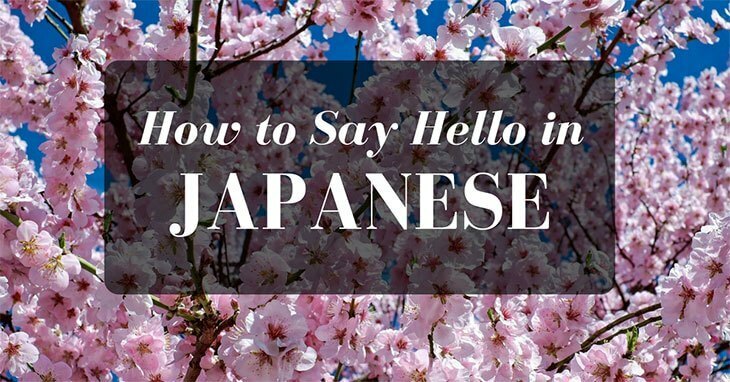 How to Say Hello in Japanese? Whether you're just learning how to say hello in Japanese or learning how to speak the language as a whole learning a new language can be tricky and challenging, however with the right mindset and commitment there is no language on earth that you cannot master! The Japanese language is considered one of the trickier languages to learn in full as the alphabet is different to that of languages in the west. That said, learning to read and write can be a challenge but the same steps apply when learning to speak Japanese as with any other language in the world! 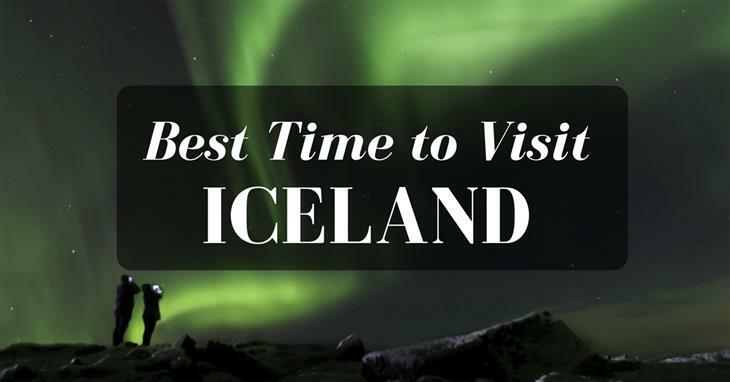 Whether you decide to visit in the summer or the winter the best time to visit Iceland is whenever you choose! With long dark winter nights and crisp cold days visiting Iceland in the winter is not for the faint hearted but you won’t go unrewarded. In the summer months, you will be greeted by midnight sun and warm tepid mornings. Typically the Spring months of February and March and the fall months of October and November are the most popular times to visit Iceland for this is when the Northern Lights are most prominent. 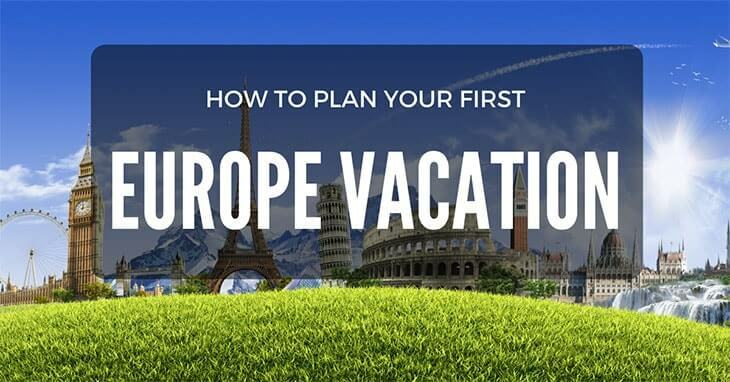 Planning your first European vacation can be daunting. 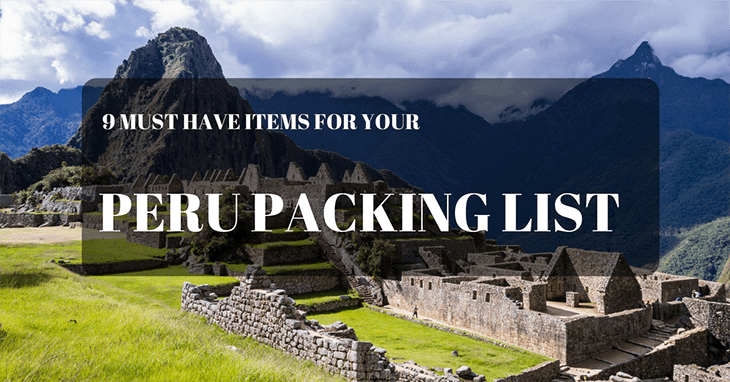 With over fifty countries on the continent, there are so many options available to you it is hard to know where to start, where to go and how to make it happen! 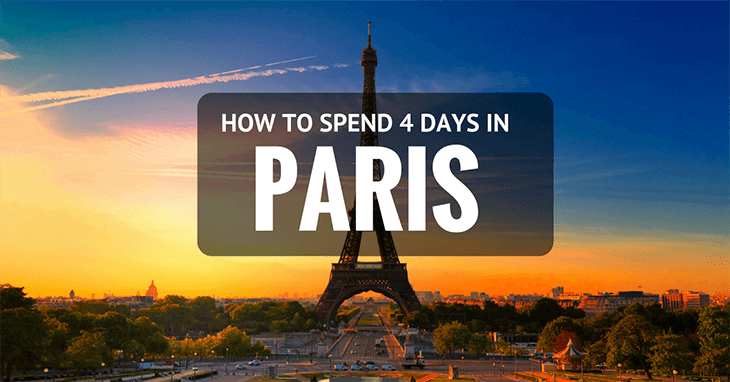 This step by step guide will help you plan the holiday of a lifetime in Europe and offers you all the best top tips to help you save money and time planning! Where is Mount Everest we hear you cry?! 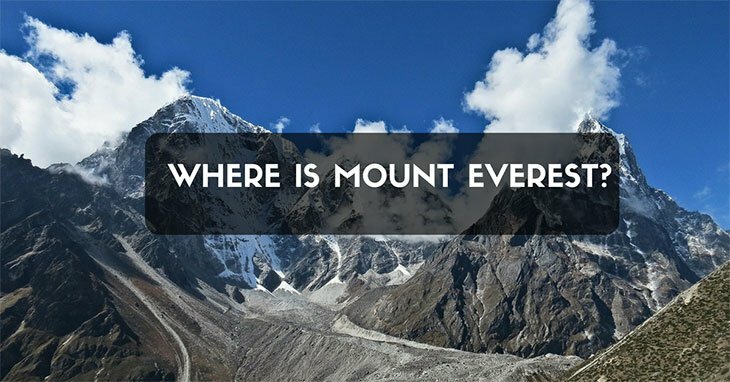 Well, it is in the Himalayan country of Nepal! But where is Nepal? Nepal is a small but prosperous nation nestled away in the depths of the sub-continent bordering India, Tibet, Bhutan and China. This peaceful and loving country is home to the earth’s tallest mountain and the majestic Himalayan mountain range. 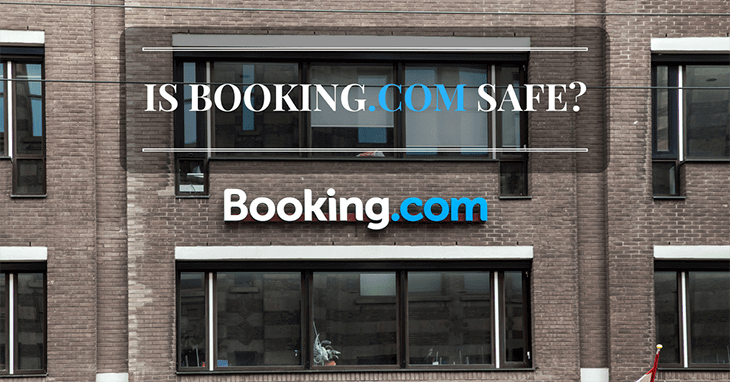 Is Booking.com Safe is the question of many people and in this article, we will help you deal with this. With over one million properties in 225 countries booking.com has fast become the go to option for business travellers and holiday-makers alike. 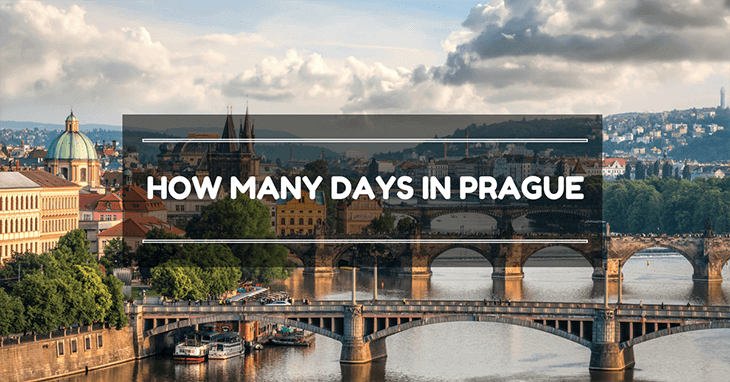 With properties in every country in Europe and an handy app to match booking.com has made traveling a whole lot easier, at the click of a button you know you have somewhere to stay however last minute your plans are! All along the backpacking route through Asia you can find a hotel, hostel or guesthouse to suit your budget. You may not always have the quietest of nights sleep but you’ll have a roof over your head for sure. If you are preparing for your first time flying, there are a few things you should know. Flying can sometimes be stressful, scary, or just overwhelming. But by following these tricks and tips for your first time flying, you will feel much more at ease and quickly become a veteran flyer! 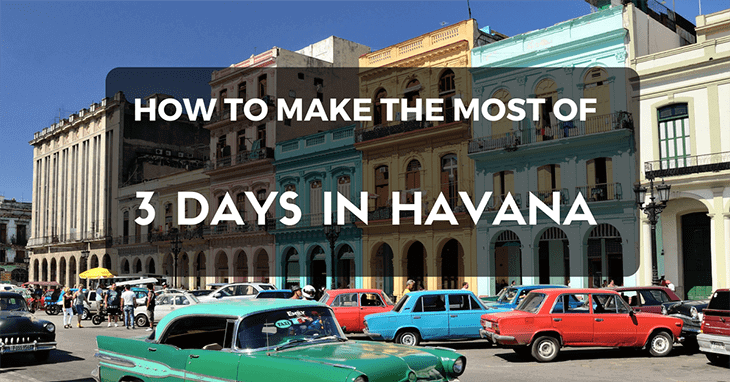 How to Make the Most of 3 Days in Havana? A somewhat cloistered half-century has clouded American perceptions of Cuba. Now it seems the tide is finally turning. With dozens of airlines now offering direct flights to Cuba’s capital, Havana, we can finally access a global tourism hub that has been attracting millions of Canadians and Europeans for decades. The close proximity and relaxing Caribbean climate makes it the perfect destination for a long weekend. Sneak away from work and experience the truly unique cultural shock on Cuba can offer. After 3 days in Havana, you may wonder, was it enough?